Running a flower shop is no small task – what can you do to cut corners and make life a bit easier? Here are a few indispensable iPhone and Android apps that will increase your flower business productivity, save you time, and help you grow your sales. All of these apps are free and available on iOS and Android. Happy downloading! Here is our list of some of the top apps to help your business get down to business. What other apps do you use – let us know! Want your florist deliveries to get there faster? 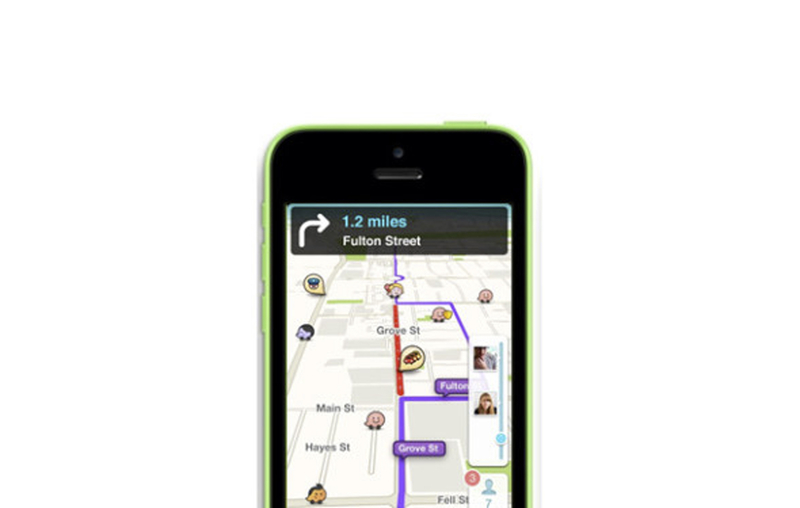 Waze shows you traffic in real time, instantly re-routes you, and even tells you were to get the cheapest gas. And if you’re into really fast driving, the app gives you a head’s up on police speed traps. Super easy to use even while driving. Need to remember your bridal follow ups, the flowers you need to buy for the week, or the list of gift items you need to procure for the upcoming holiday? Wunderlist is a beautiful, super-simple app for creating lists – it syncs between your devices and there is a web version as well. You can also use it to set reminders for yourself and even to collaborate with others on a project. Have other employees working on that wedding also – get them to use the app too! Missed that two-star review on Yelp? Didn’t see that less-than-glowing review on Google? 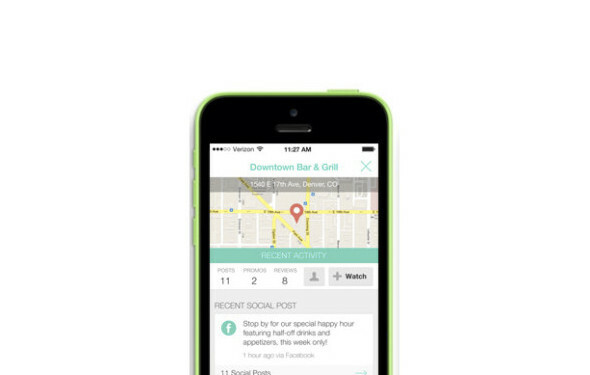 Perch is a great app to track your business reviews so you can proactively address any negative comments. And you can keep an eye on your local competitors as well to see how well they are doing with their own social media marketing. PicsArt gives you the same creativity and versatility as Photoshop right on your phone. You can add stickers and artistic text. You can import photos from Facebook, Flickr, Instagram, Picasa, Google or Dropbox, and you can use those pictures to create collages, among other things. But it’s the logical and responsive interface that gives this app the edge over the competition. 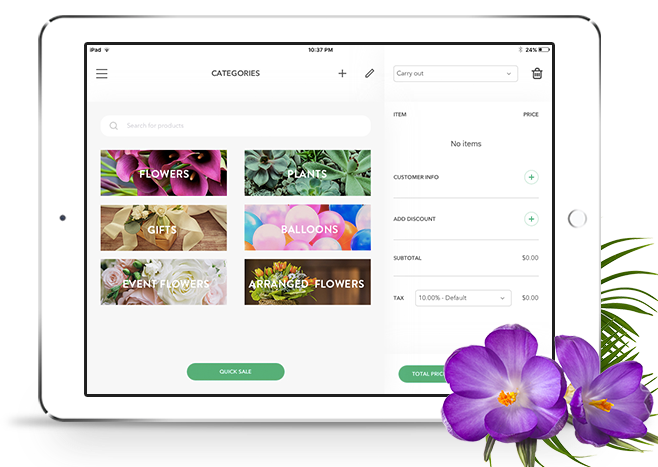 Floranext’s florist point of sale app gives you all you need to run your flower business on the go with a the Floranext iPad app. You can take floral walk-in and delivery orders. It’s a great way to run your business or an easy way to add instant florist registers for busy holidays. You can also create and manage floral proposals from our florist app. 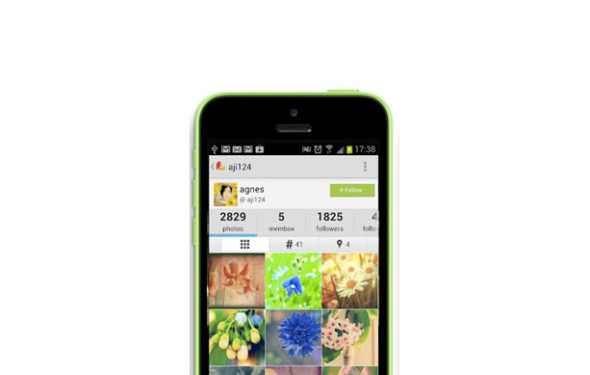 Like Floranext’s list of 5 great apps for florists? Let us know what apps you are using to make your flower shop run more smoothly. I would like a floral app please. Please call me so I can start this asap. I have been using these–thanks for sharing! These are great! !